I think Everyone in The world searching cheapest web hosting to bulid a website. 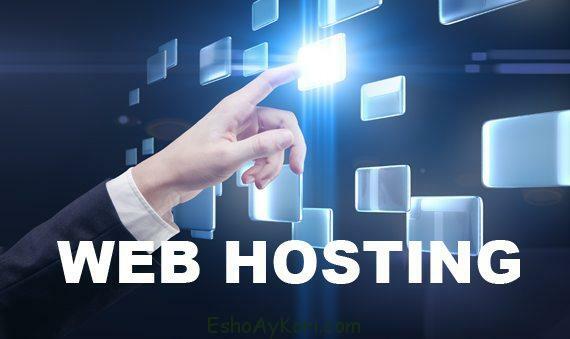 Today i am gonna share with you a best cheapest hosting provider. Whats the name of Cheapest Hosting provider? Cyber Developer BD is a leading web hosting and web design company in Bangladesh. Over thousands of customer trust our platform for Domain Registration, Web Hosting, Website Design and more. We offers our customer for shared hosting, reseller hosting, VPS hosting, dedicated server, SSL, domain name registration, web developing solution, ecommerce solution and more. We offer free website migration from another server. Customer get full web solutions with their affordable prices. Different hosting company’s are offer 99.99 or 100% uptime guarantees but they lose their promises. But Cyber Developer BD take care our customer and fulfill our promises. We are offer 99.9% uptime guarantees with 24/7 real phone and email support. We belief time is money, quality is priceless. Our quality delivery reduces the total cost of ownership for our customers business. And hence, better role. We love our customer and our customer also love us.